Though the internet world is full of sarcasm and humour, there’s a need for public figures or celebrities to look formal in their social media lives. Some don’t care how bad celebrities Grammar may look in their daily posts on social media but others take it very serious and even perceive such celebrities to be illiterates. Most social media platforms like Twitter, Facebook and Instagram have small spaces below or beside public figures or brands pages where their short biographies are displayed. The bio pages may include a short description of the personalities or public figures, achievements and contact info. (website address and booking agents’ contact). As such, bio pages are expected to look formal but some Ghanaian celebrities are unaware of its guidelines. They put whatever they think it suits them there. Some even go to the extent of writing their bios pages info with informal languages — especially the popular pidgin language. This is worrisome and we got a few of them to show you. We (Ghanafuo.com) are not against these celebrities. We expect that at least they should hire experts to handle their social media pages because this can affect their brands too. He should have even left his page empty. How can your username be presented as your name? The NKZ should be taken off. Seriously, when an event company in abroad needs any info about this Gospel musician, they won’t get a pin. She needs help! The pidgin is spilling all over. And oh, she is the VGMAs’ ARTISTES (not one artiste) of the Year 2012 award winner. And the short hands…Haha! His bio will make you cry lol. This is the real and official page. According to him, there’s a huge gap between ‘real’ and ‘official’. Haha! 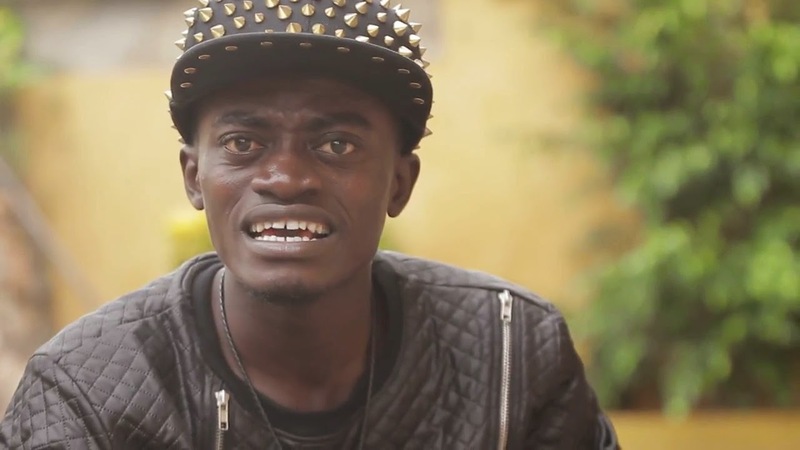 The almighty Kwadwo Nkansah aka Lilwin’s manager is called Razak. So guys, when you meet anyone called Razak, tell him you are looking Liwin and he make arrangement for you to meet him.